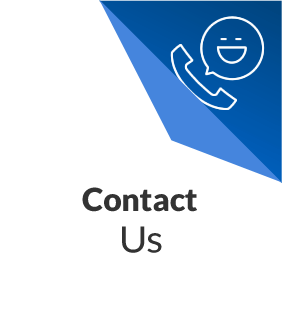 If the values of consistency, dependability and mutual respect appeal to you, put your trust in us and experience a different approach to dental care. At Apollonia House Dental, patients find all their oral health needs are met by the dedication and commitment to traditional values of an experienced Toowoomba family dentist. We are located in an elegant, Queenslander home which was built in the early 20th Century. This beautiful building reminds staff and patients alike that if quality is to be maintained it needs to be based on strong foundations. In keeping with this philosophy, you will always see the same dentist at each visit. This allows us to build professional relationships and get to know your personal needs and wishes. 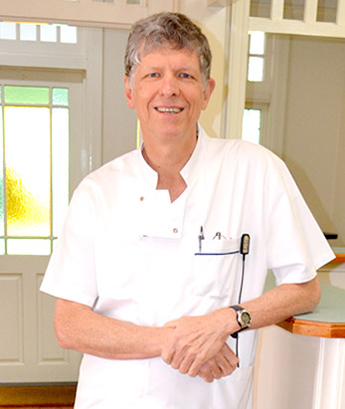 For over 30 years, and on two continents, Dr Rob Sivertsen has been passionate about providing high-quality dentistry, concentrating on treatment options that have been proven to make a lasting difference to your oral health. 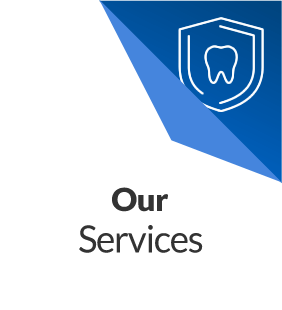 As a general dental practice founded on a blend of old-fashioned integrity and modern evidence-based treatments, our sole focus is your oral well-being. There is no need to feel embarrassed if it has been a considerable time since you last visited a dentist. 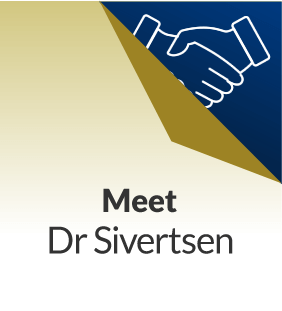 Dr Sivertsen’s dedication to working with patients to help them back on the path to good dental health is a cornerstone of our practice. Most general services are available in-house including treatment for crowns, wisdom teeth removal and root canals. If a referral or second opinion is required, we work with trusted specialists to ensure our patients have the best outcomes. We appreciate that those in our rural communities may have further distances to travel for dental visits, so we offer longer appointments to reduce the number of trips you need to make. 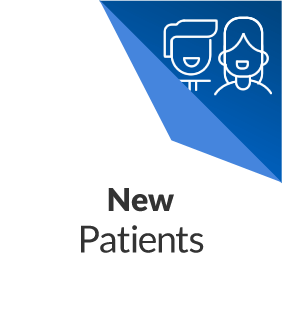 New patients are always welcome and we also reserve time for same day emergency treatment. Contact the practice today to request an appointment.